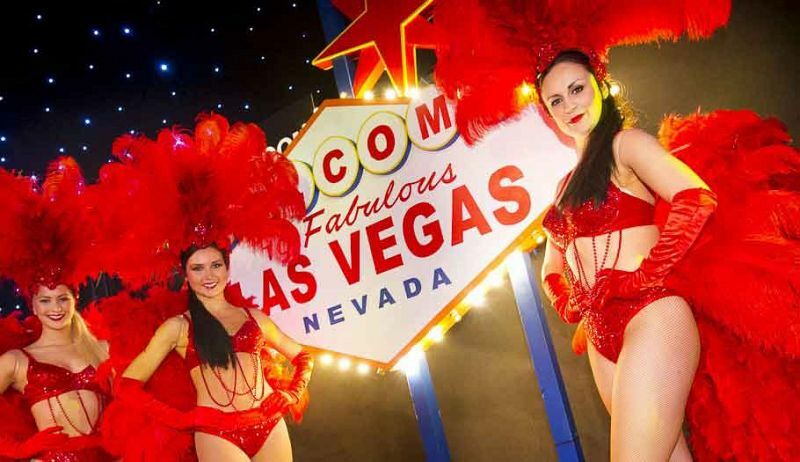 For a Christmas celebration in London that's packed full of glamour and sparkle, then look no further than this fabulous shared ‘Viva Vegas’ party night that’s situated in the city's Canada Water! 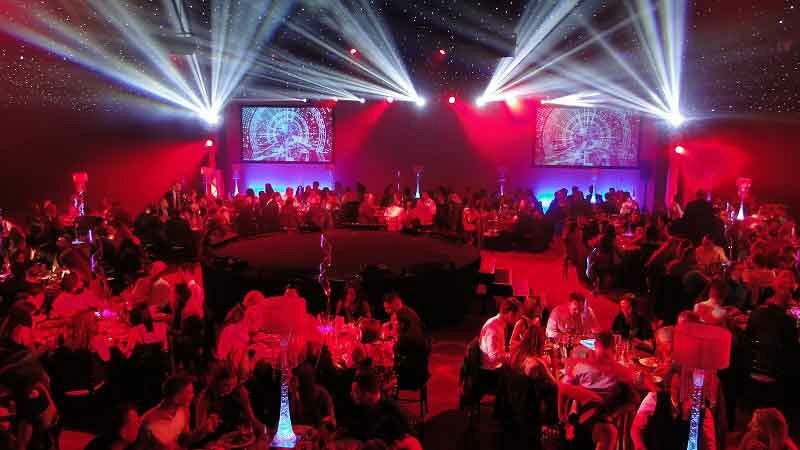 Here, you’ll experience an unforgettable evening of decadence that’s sure to dazzle! Throw on your finest attire and make your way to this spectacular venue, where you’ll be welcomed by the stunning Vegas meet and greet girls, who will show you through the doors, where a night of Vegas extravagance awaits at this starlit venue. The evening starts with a sparkling reception in the Vegas Palace Lounge, where guests will enjoy a chilled flute of prosecco to get the night started in style. 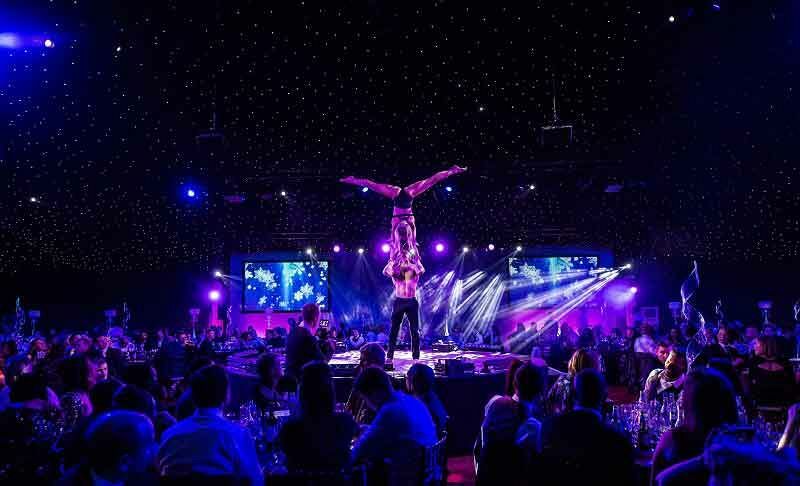 It won’t be long until you’re led into the incredible Starlight Ballroom, where you’ll take a seat at your table which features a glistening centerpiece, ready to indulge your senses in a truly sumptuous three-course dining experience and enjoy all the fun of the entertainment! Watch in awe at the world class talent from the outstanding performers as you enjoy an exquisite feast which will be sure to leave you speechless; feast your eyes on the skilled aerial acts and the exciting stage performers, before watching the jaw-dropping and thrilling fire act. Keep the fun going into the evening and make your way to the downtown strip, where all the excitement of Vegas awaits. Try your luck at the fun casino and strike a pose with friends and capture the night on film in the photobooth, before finishing the night up on the dancefloor where you’ll let your hair down and celebrate the end of the working year in style. 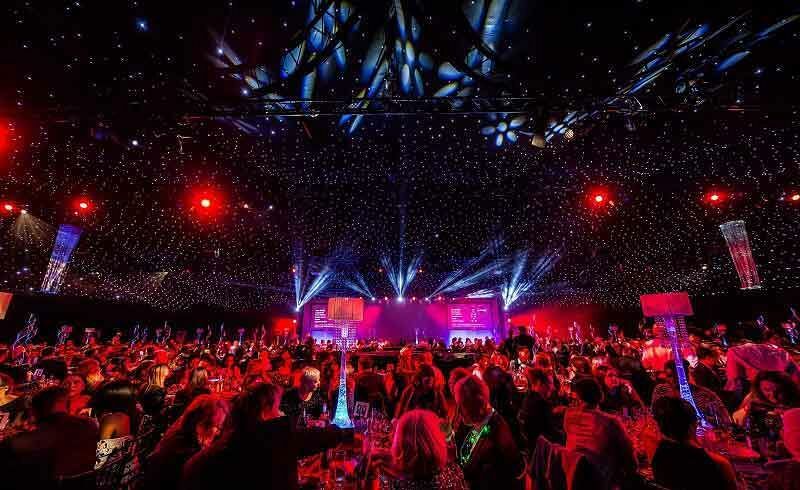 Get ready to sparkle this festive season with this shared ‘Viva Vegas’ party night at this stunning location in Canada Water and give your group a celebration like no other!